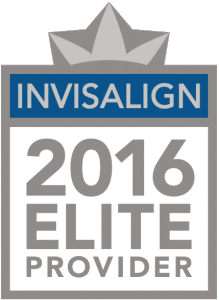 Looking For An Orthodontist In the East Patchogue NY Area? Your smile says a lot about you in East Patchogue NY. At Coolsmiles Orthodontics, we want to help make sure that your smile is making the right statements about you! Coolsmiles Orthodontics has two offices conveniently located in Medford, NY and Port Jefferson, NY – for patients in East Patchogue NY and surrounding areas.